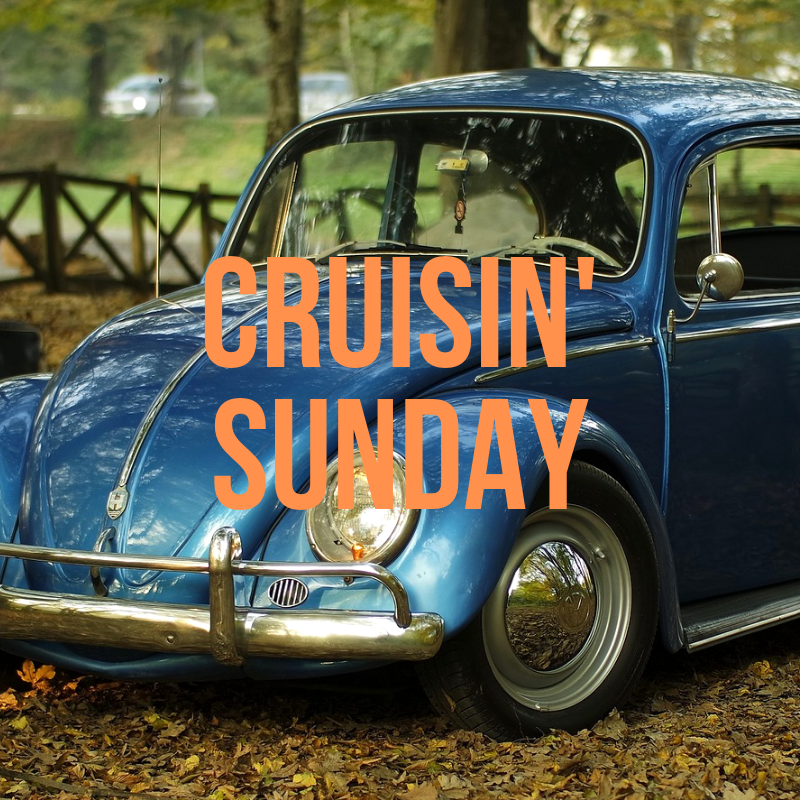 Cruisin’ Sunday Car, Truck, and Bike Show is an annual event by the Christian Life Center in Port Orchard. It takes place in August and also has a food drive. The event is free admission and food, including root beer floats, hot dogs, hamburgers, and door prizes.